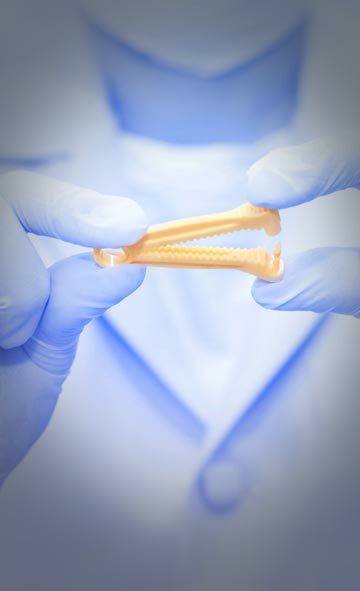 Specially designed for aseptic medical termination of pregnancy. Distal end is coned with two large lateral eyes to facilitates the curette. 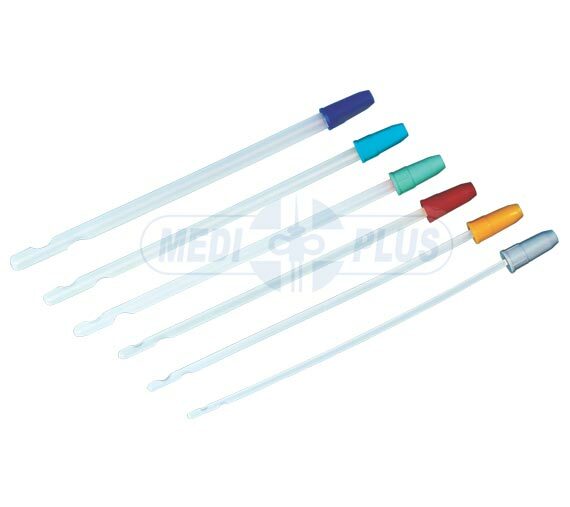 Suitable for use with MTP syringe or suction apparatus. With or Without universal adopter for connecting to suction apparatus. Sterile / Disposable / Individual Packed.